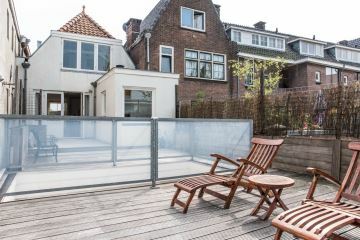 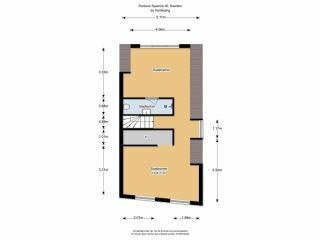 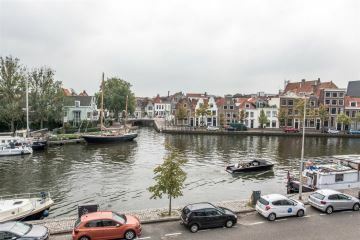 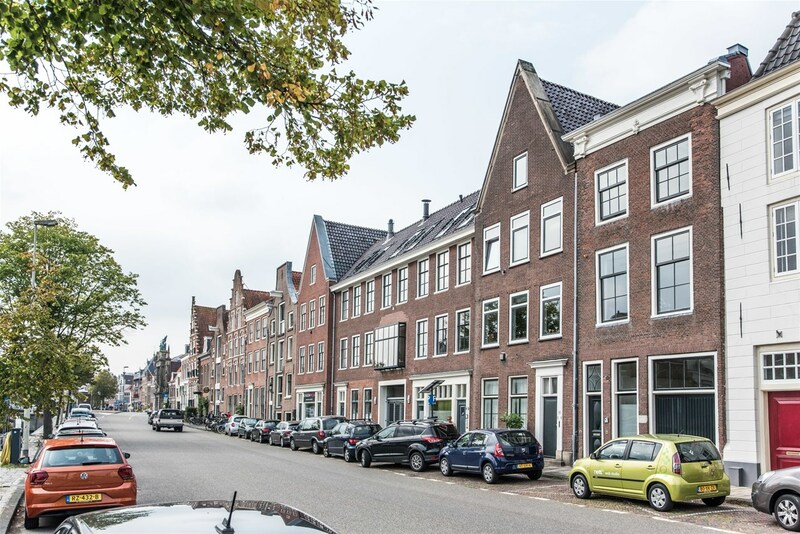 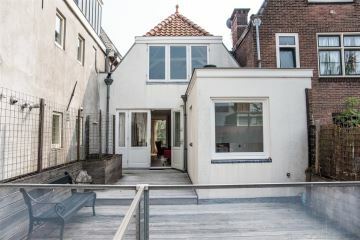 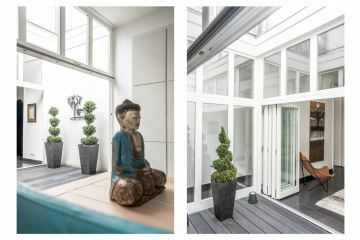 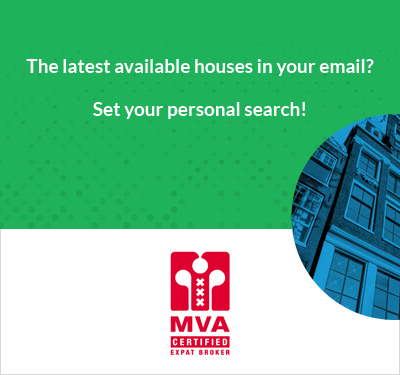 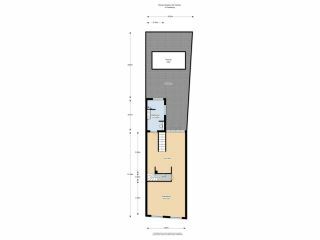 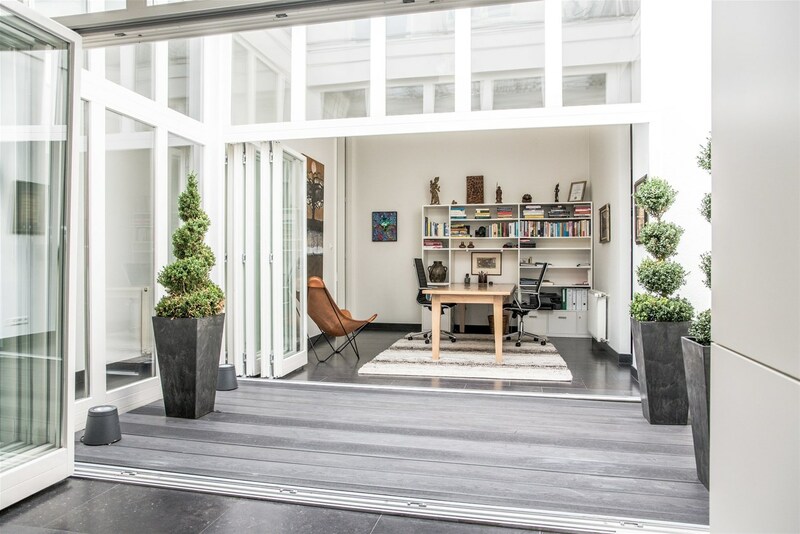 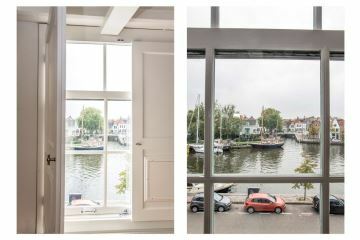 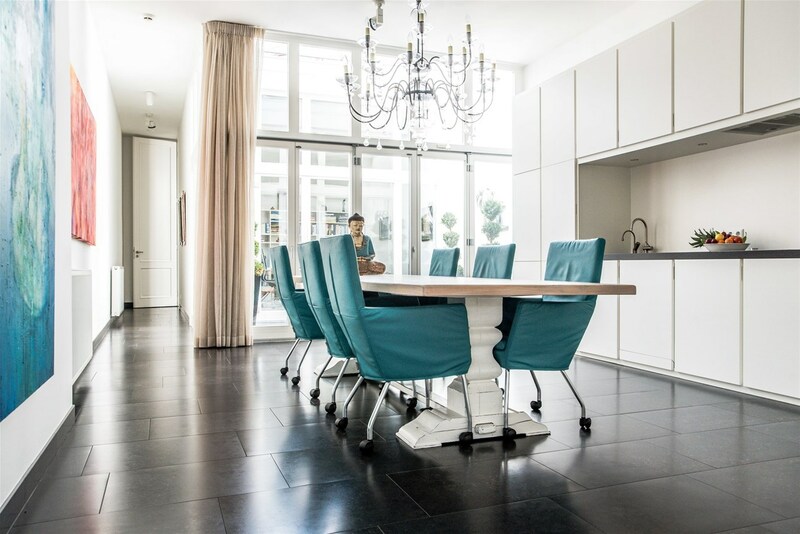 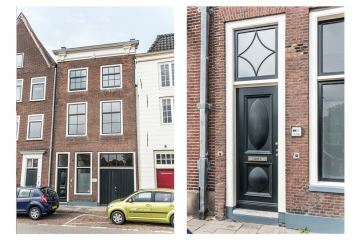 FANTASTIC HOUSE BUILD IN 1750 WITH PATIO AND ROYAL ROOF TERRACE (49m2) ON A STUNNING LOCATION IN THE CITY CENTRE WITH A VIEW ON THE SPAARNE RIVER. 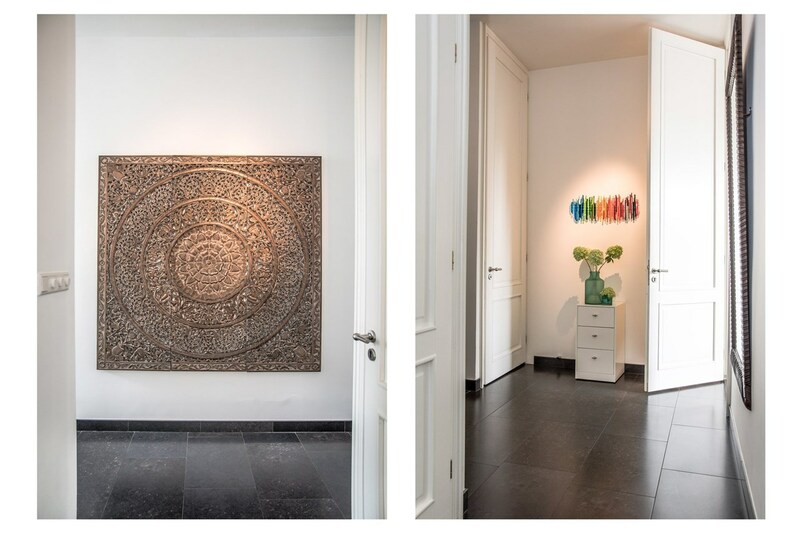 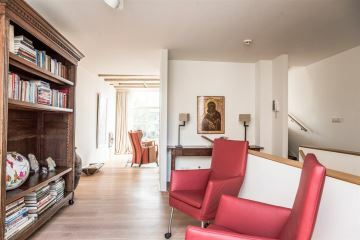 In 2009 was this monument completely renovated and the current owners have completely decorated the house with usage of the MOST HIGH-QUALITY MATERIALS. 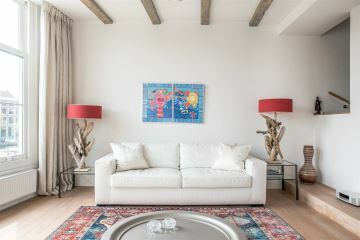 The house has an exceptionally HIGH FINISHING LEVEL with attention to every detail and style elements have been consistently implemented. 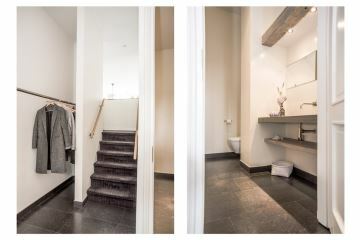 You enter via a large hall with wardrobe where the 3.41m high doors will immediately stand out. 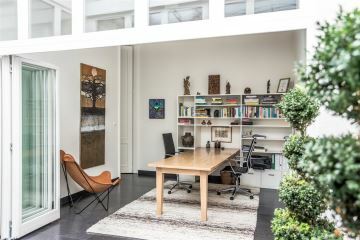 A spacious kitchen and an office are located at the back side of the house. 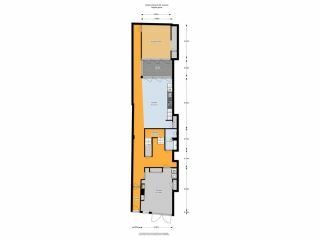 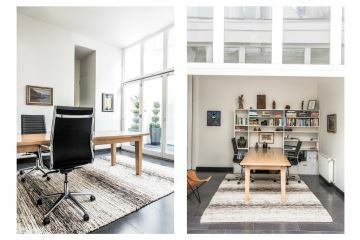 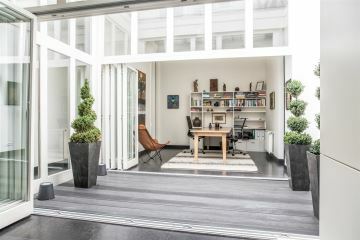 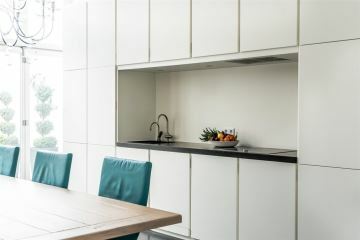 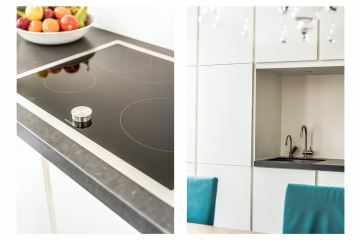 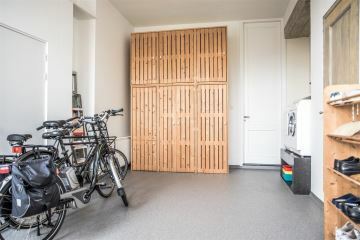 Both the kitchen and the office have a glass harmonica door that provides access to the PATIO and connect both rooms with each other. 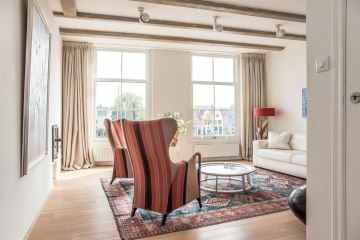 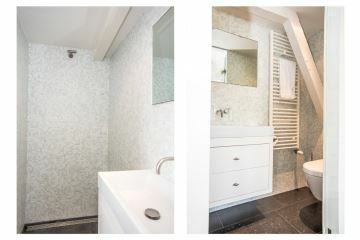 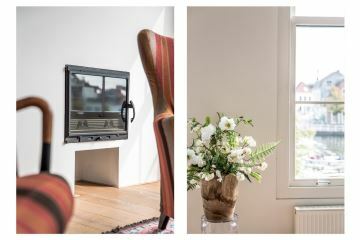 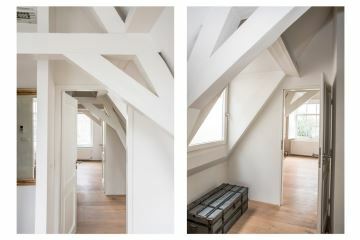 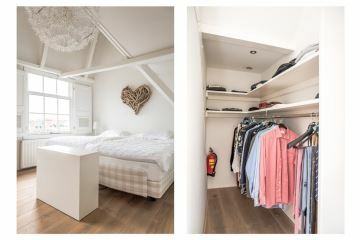 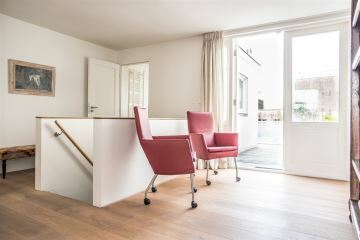 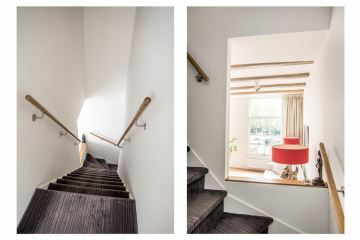 On the first floor is the charming living room which offers a direct view on the beautiful Spaarne. 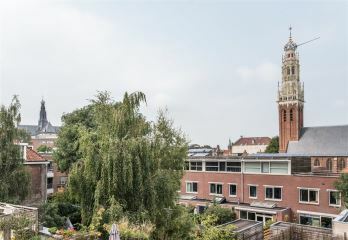 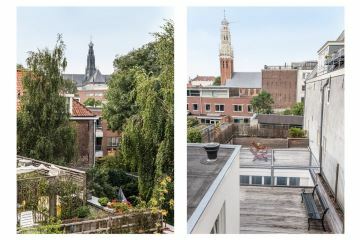 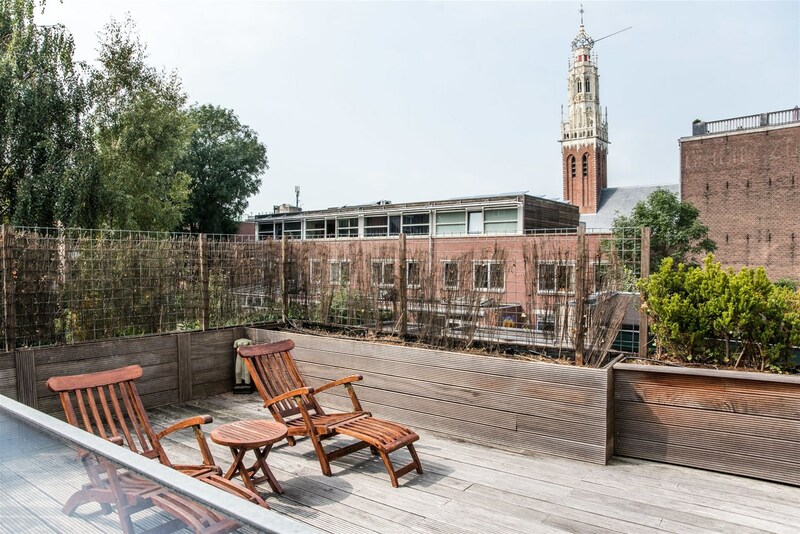 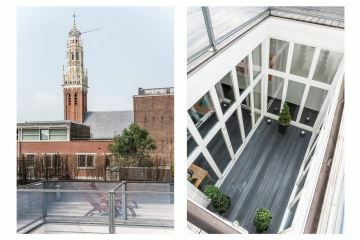 At the back side is the spacious and sunny ROOF TERRACE facing SOUTH-WEST, a wonderful place where you can enjoy the sun all day and the view of the Bakenesser Church and St. Bavo Church. 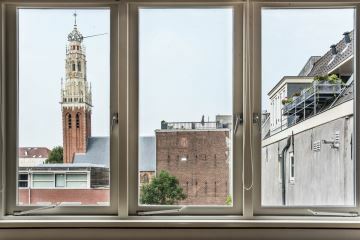 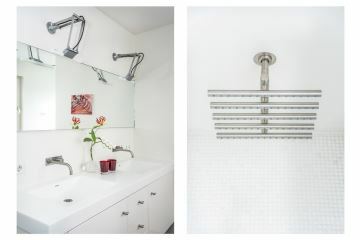 The second floor has a SECOND BATHROOM and two spacious bedrooms that also offer a beautiful view. 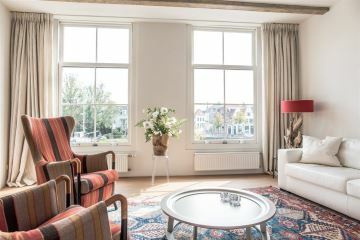 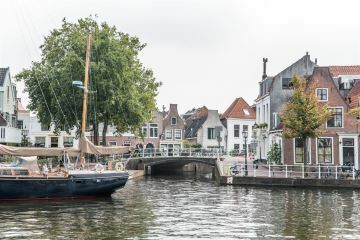 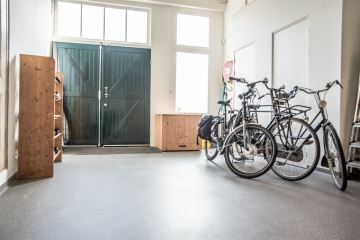 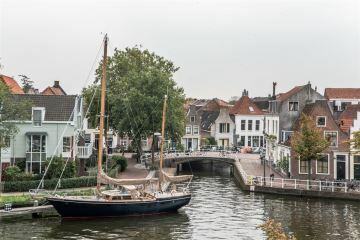 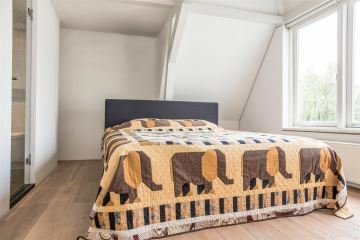 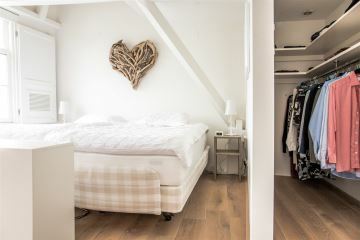 The location is perfect; with all the restaurants, bars, the Spaarne river, the Bakenesser Church and the Teylershofje in the immediate vicinity. 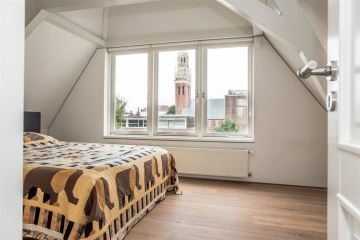 The Grote Markt, the Toneelschuur and the Philharmonie and facilities such as the Haarlem railway station are within walking distance. 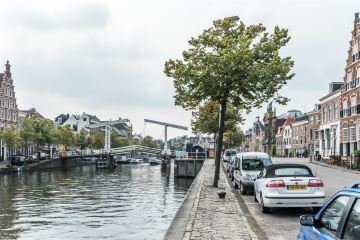 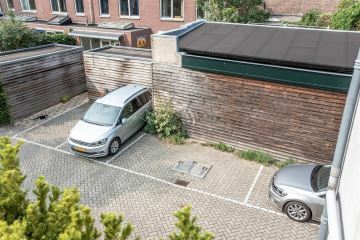 Roads to Amsterdam, Schiphol and The Hague are easily accessible. 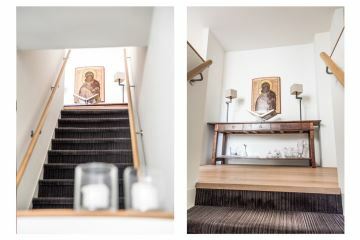 Ground floor: entrance; corridor; deep and spacious storage beneath the staircase; spacious hall with wardrobe; toilet with sink; access to the very spacious garage with washer / dryer connection, freezer, storage; the kitchen with access to the patio is located in the middle of the house and has luxurious appliances such as: a 4-burner induction cooking plate, kitchen extractor, large fridge, steam oven, microwave, coffee machine, warming drawer, dishwasher and a separate Quooker, behind the kitchen is a storage cupboard with the electra for the kitchen only; at the rear is a study, storage room with wine cooler, central heating boiler and also access to the patio; the two parking spaces are located behind the house.